Thanks to Google, there is a whole new way to explore the Grand Canyon: virtually by way of the Colorado River. 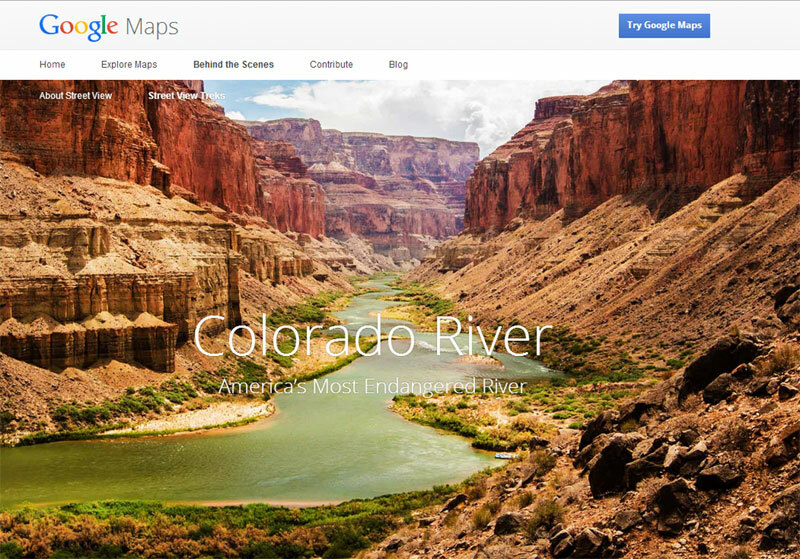 Google has created multimedia experience that allows users to paddle down the Colorado River using their ‘streetview’ technology. Explore the river with 360 degree views of the Grand Canyon. Along with this interactive experience, there are details on the history and endangerment of the river. Check out the trek by clicking here!